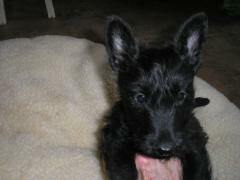 Montgomerie of Camas - AKC Scottish Terriers: Christmas Special! Lizzy’s pup #4 - a Black Male - still needs a home. Click here to see Lizzy's litter. 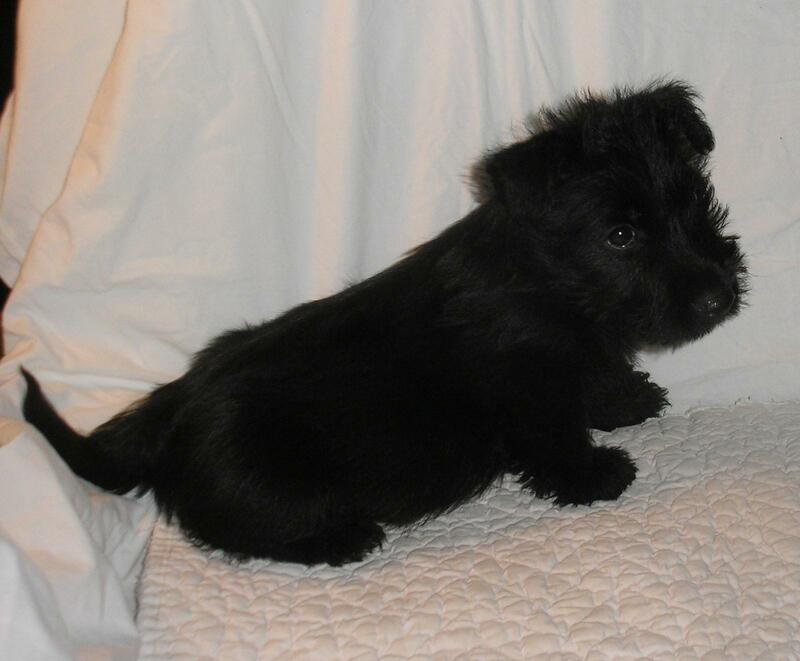 Jackie’s pup #1 - a Black Male - still needs a home. Click here to see Jackie's litter..